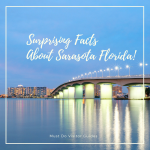 The beautiful region of Southwest Florida runs from the south end of Tampa Bay down the barrier islands and estuaries of Sarasota, Fort Myers, and Naples to the vast uninhabited acres of the Everglades National Park. With such a diversity of beaches, natural parks, and modern cities you’ll find some beautiful places to stay and a host of things to do in Southwest Florida whatever your budget. Southwest Florida has some of the best beaches in the USA. 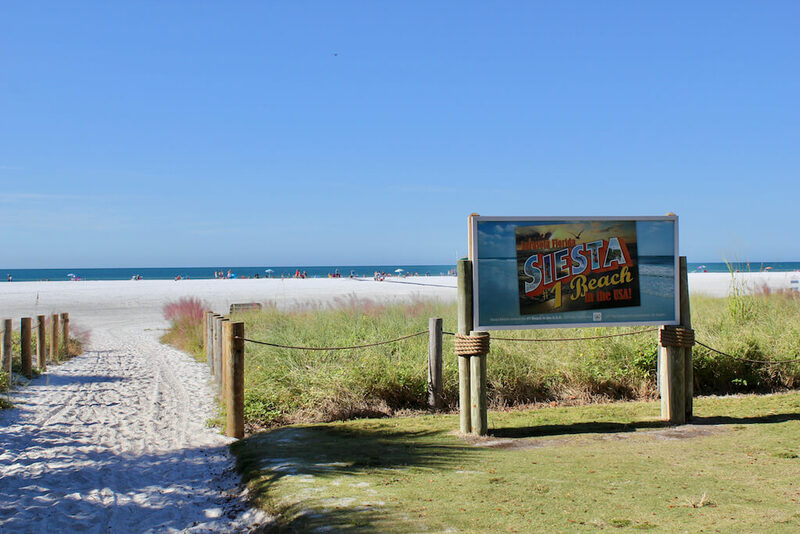 Long stretches of sparkling white sand can be found around Sarasota, thanks to the high quartz content. Top beaches include Venice Beach with its sharks’ teeth that wash onshore, Sarasota’s Siesta Key Beach, Sanibel Island’s shell filled beaches, Fort Myers Beach, Naples’ beaches, and Marco Island’s Tigertail Beach. 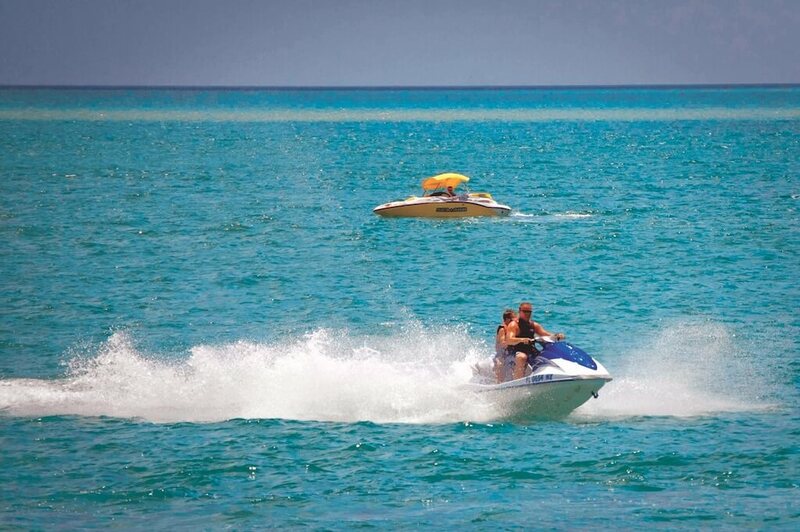 The warm clear waters of the Gulf of Mexico are perfect for swimming and watersports at any time of year. Long stretches of sand line border unspoiled barrier islands and are perfect for shelling, swimming, snorkeling, and watersports. 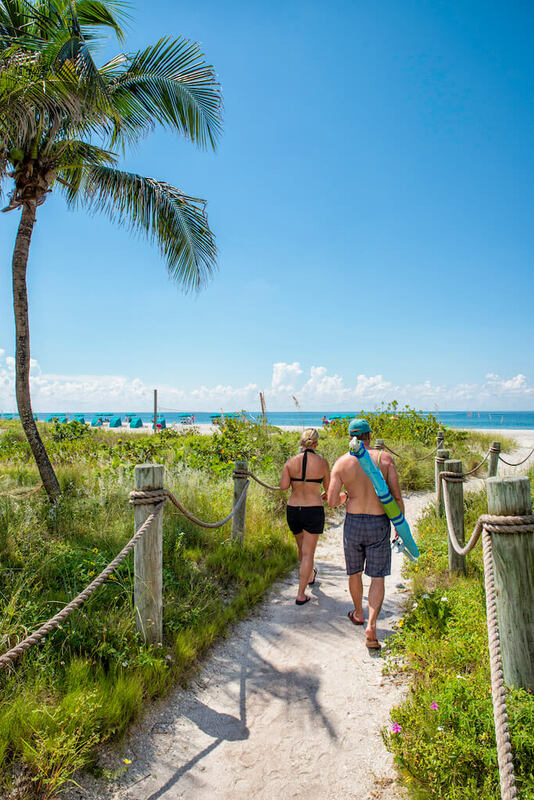 Popular beaches around Bradenton, Venice, Fort Myers, and Naples offer excellent amenities including restrooms, pavilions, grills, fishing piers, playgrounds, and concessions. 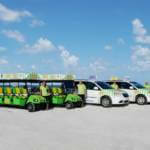 Some beaches such as Lovers Key State Park and Clam Pass Beach Park even offer a concessionary tram service between the car park and the beach for those with limited mobility. You can buy snacks, rent beach chairs, and sports equipment at most municipal beaches. Kayaking, jet skiing, stand-up paddleboarding, parasailing, surfing, snorkeling, boating, and fishing are the most popular things to do on Southwest Florida’s Gulf Coast beaches. 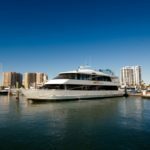 If you want to take to the water, Southwest Florida offers a myriad of activities including boating, sailing, jet skiing, offshore fishing, eco tours, and other watersports. The barrier islands such as 10,000 Islands around Naples create sheltered lagoons that are prime for birding and wildlife. The tangle of mangrove roots is a natural nursery for young fish beneath rookeries of nesting birds. These peaceful waterways are best explored by kayak, canoe, or on a guided eco tour. Rent your own boat for the day and enjoy swimming, snorkeling, and picnicking on an uninhabited island or join a boat cruise and enjoy shelling, dolphin spotting, nature tours, and glorious sunsets with a local guide. The Gulf of Mexico is known for its trophy sport fishing and most resorts in Southwest Florida offer excellent fishing charters. Southwest Florida is home to alligators, manatees, and other wildlife which can be spotted in many state parks. 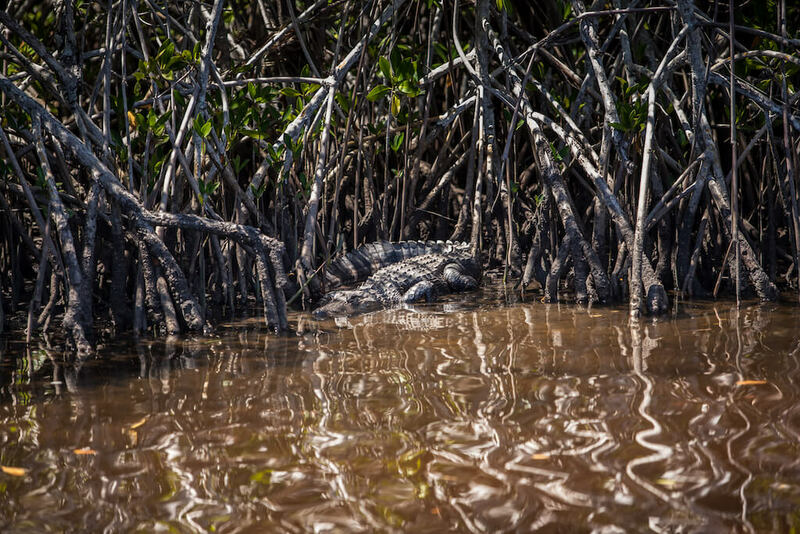 The Everglades provides an unmissable opportunity to enjoy a thrilling airboat ride or swamp buggy tour with a local Native American Indian. See toothy gators basking in the sun, nesting ospreys, soaring bald eagles, and wading herons, ibis, and spoonbills in this UNESCO-listed “River of Grass”. Many wildlife sanctuaries in Southwest Florida offer the chance to get up-close and see resident wildlife, often rehabilitated after injury. 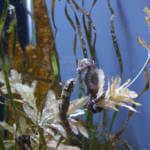 Clearwater Marine Aquarium is home to Winter the Dolphin as well as sea turtles, rays, manatees, fish, and marine life. Naples Bird Gardens provides a home for around 200 rescued parrots, cockatoos, and unwanted pets, Clinic For The Rehabilitation of Wildlife (C.R.O.W) treats injured wildlife on Sanibel Island and the Big Cat Habitat and Gulf Coast Sanctuary provide a home for large mammals in Sarasota. 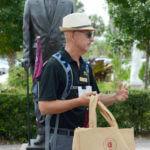 They all offer informative and educational lectures and tours for visitors to Southwest Florida. 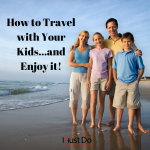 Away from the beach, families can enjoy state parks, zoos, and water parks such as Lakes Park in Fort Myers, Sun-N-Fun Lagoon in Naples, or Sarasota Jungle Gardens. 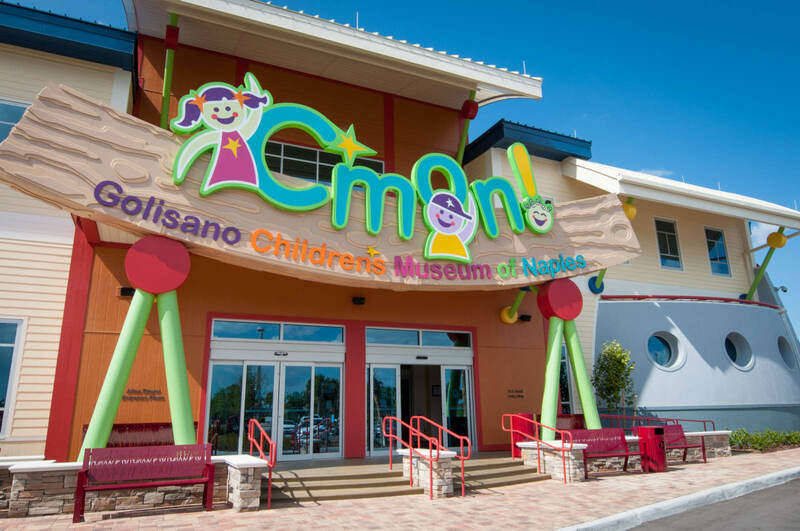 Spend the day at one of the many Children’s Museums such as the Golisano Children’s Museum of Naples (C’MON) or the IMAG History and Science Center in Fort Myers. Boardwalks at Corkscrew Swamp or Six Mile Cypress Preserve also offer a fun day out for families in Southwest Florida. 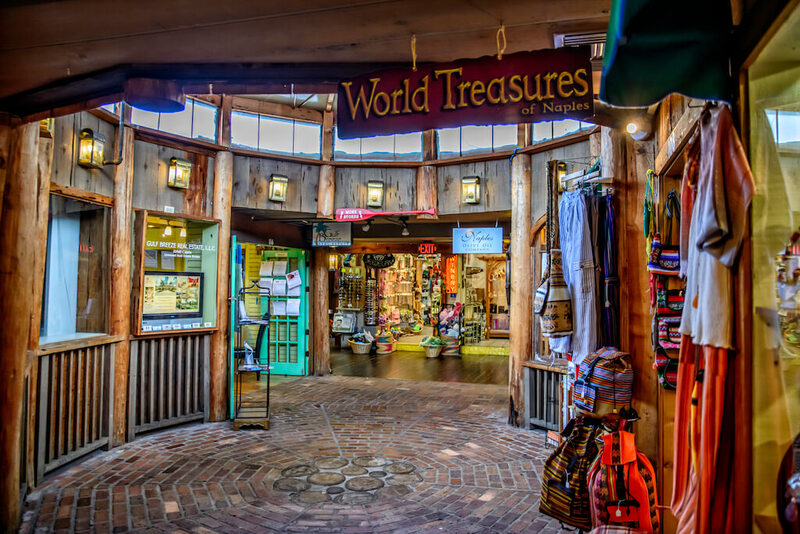 Top shopping and excellent dining can be found in all the main cities of Southwest Florida, from historic Tin City in Naples to the upscale St Armand’s Circle in Sarasota. Live music performances, festivals, theaters, museums, historic homes and gardens all combine to offer unrivaled cultural attractions and things to do in Southwest Florida. The best thing is, they can all be enjoyed in over 300 days of sunshine! 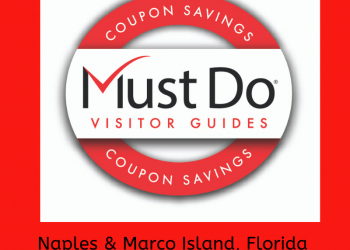 Explore things to do in Naples, Marco Island, and the Everglades. 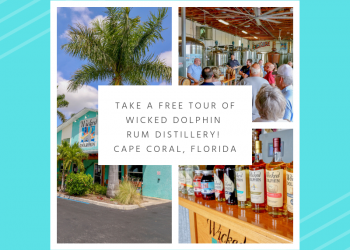 Explore things to do in Fort Myers, Sanibel and Captiva Islands. Explore things to do in Sarasota, Venice, Lido Key, Longboat Key, and Siesta Key.